A leather couch is not just a versatile decorating choice for your home, it's a solid investment. However, while leather is durable, it's not indestructible. 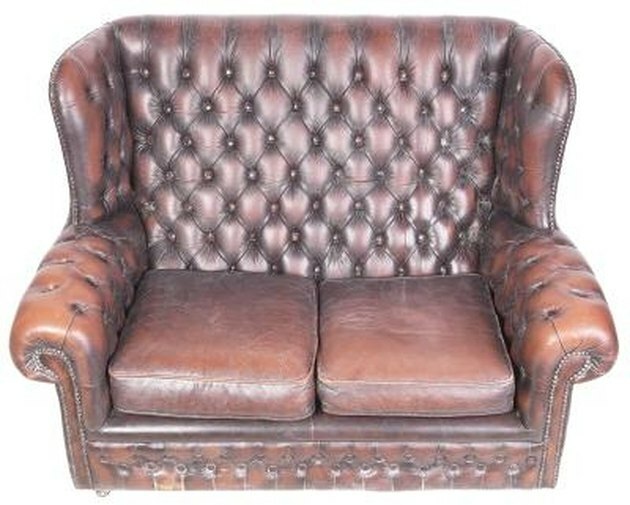 Owning a leather couch requires that you treat it responsibly and perform due maintenance and care regularly. For example, if you place a leather couch in an area of your home that's in direct sunlight, the leather could start to fade and crack in time. Luckily, you can fix cracks in a leather couch on your own. 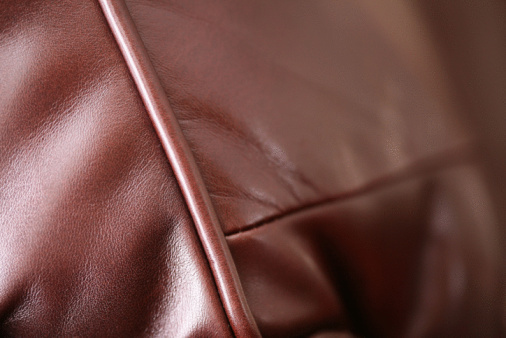 Cracks in a leather couch are often caused by leaving it in direct sunlight. Dip a soft, lint-free cloth into leather conditioner, scooping up a quarter-sized amount. Buff the leather couch thoroughly with the conditioner, distributing it evenly into the sofa. Add conditioner to your cloth as needed. Once you've covered the entire surface area of the couch, allow the conditioner to soak into the leather for two hours. 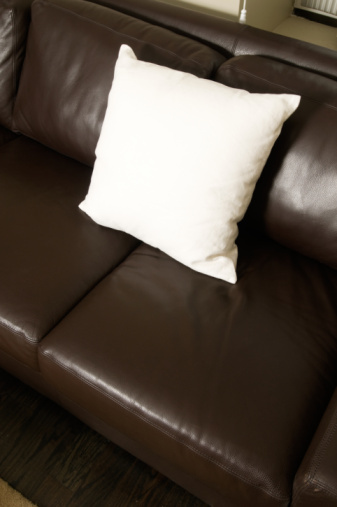 Dip a cotton swab in a tin of shoe polish that matches your leather couch's color exactly. Dab a tiny amount on an inconspicuous area of the couch to test the color match. The difference in color between the polish and the leather should be indiscernible. Dip your cotton swab back into the tin or leather polish. Dab shoe polish onto each crack in your leather couch, neatly filling each one in with slices of color. Continue working slowly in this manner until you fill in all the cracks. Allow the shoe polish to dry completely for three hours. Dip a clean lint-free cloth into a hide food cream and apply a thin coat of this cream to the entire surface area of the couch. This will act as a protective finish.